PATCHOGUE, NY, September 23, 2010—Long Island Pulse Magazine released its much anticipated “Long Island’s Top Legal Eagles” list of top lawyers in its September issue. Long Island Pulse features this section annually to provide readers with a reliable source for finding the region’s best attorneys. This year, LexisNexis® Martindale-Hubbell® collaborated with the magazine, and the list now promotes only those attorneys who comply with the highest standards of the Martindale-Hubbell® Peer Review Ratings™ system (AV® Preeminent™ rated attorneys). The country’s top lawyers have trusted LexisNexis Martindale-Hubbell for 140 years for its authoritative information on the worldwide legal profession, and thousands of consumers and businesses use the network daily to find the best local lawyers serving the area of practice they need. The Peer Review Ratings are based upon confidential opinions from lawyers and members of the judiciary to provide reviews of professionals with the highest credentials, professional and ethical standards. 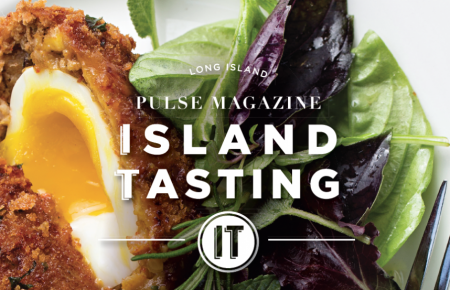 Long Island Pulse Magazine is the largest magazine on Long Island, owning the Gold Coast, Hamptons and boutique communities. The magazine is read monthly by 35-55 year old affluent professionals and has an ABC audited circulation of 100,000 copies monthly, qualifying the title as one of the largest regional magazines in the country.